Agile task management has the advantage that the project team can select and divide their tasks themselves. In this whitepaper we will show you how you can easily plan and manage project tasks agilely in InLoox. 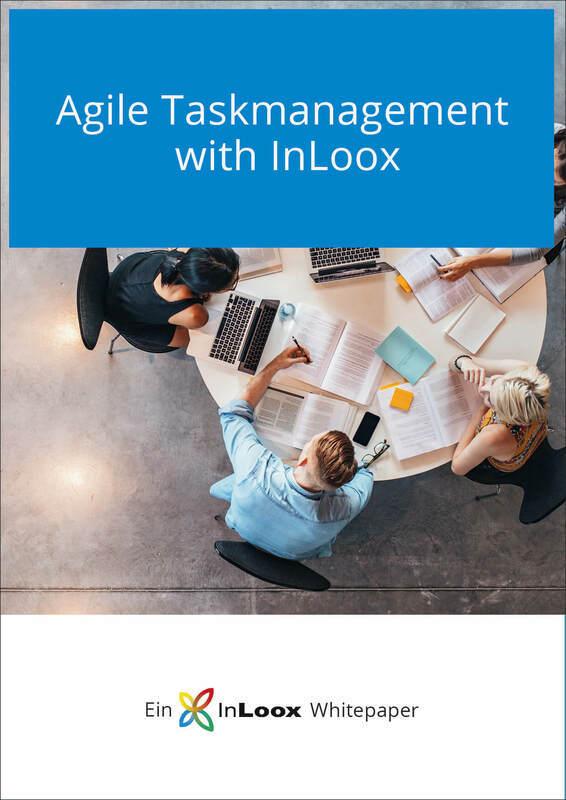 InLoox Whitepaper | Agile Taskmanagement with InLoox • Copyright 1999-2019 © InLoox, Inc. All rights reserved.